This is unprecedented. For a limited time only, and as part of Mortiis’ ongoing promotional campaign for the upcoming Era 1 North American Tour, the. Following the releases and shows honouring the 25th anniversary of Apoptygma Berzerk’s debut album “Soli Deo Gloria”, the Norwegian electronic-rock outfit presents “SDGXXV”, available on. 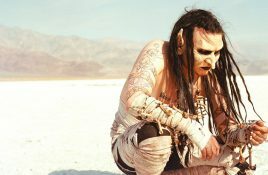 Mortiis fans, rejoice! 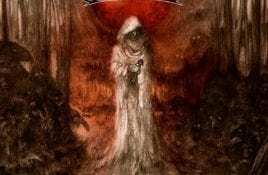 The “The Song of a Long Forgotten Ghost” 1993 demo remastered with new artwork etc, goes live on most or all major. “The Song of a Long Forgotten Ghost”, the early 1993 recording that started the movement that came to be known as Dungeon Synth, will see. 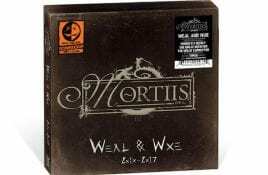 In cooperation with Dead Seed Productions, preorders are now open for a strictly limited edition Halloween special version of the Mortiis “Weal & Woe” 9″x9″. 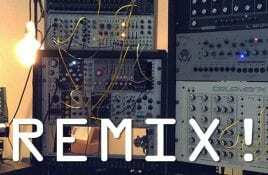 SnifferGod, aka Alex Møklebust from Zeromancer and Seigmen, produced one of the best remixes of the 20-something tracks for the Electro Spectre remix contest. With. These are the upcoming live dates for Mortiis. 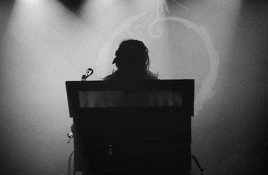 Notice that all are part of the ongoing Mortiis Era 1 live performances around the world. Here. 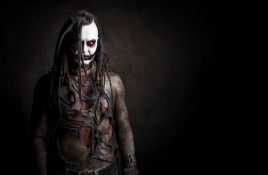 For the first time ever, Mortiis will be performing shows in South America during the ‘Era 1 South American Mini Tour’. The following shows have. 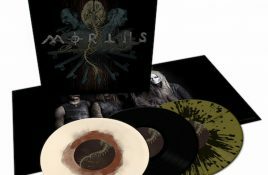 Mortiis’ “Perfectly Defect” album, which was originally released as a time limited download album only in 2010 during the European comeback tour with fellow industrial. Mortiis’ “Perfectly Defect” album (out of print since years) which was originally released in 2010 during the European comeback tour with fellow industrial act Combichrist. Now this is good news. All Vond albums are now available on digital platforms worldwide. The release happens in collaboration with Plastic Head Media, which. 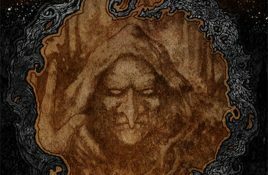 UK based publisher Cult Never Dies recently announced the expanded edition of “Secrets Of My Kingdom”, the book originally written by Norwegian artist Mortiis and. Mortiis are performing the re-interpreteded 1994 album “Ånden som Gjorde Opprør” during a series of and locations during 2018. The band also informs that there. 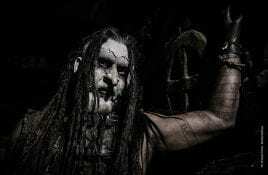 In collaboration with Funeral Industries, Mortiis is reissuing the classic 1994 and 1995 albums “Ånden som Gjorde Opprør” and “Keiser av en Dimensjon Ukjent”. Pre-orders. 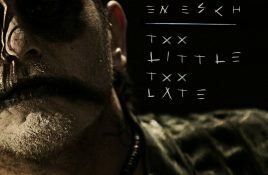 In collaboration with Side-Line Magazine, the Norwegian musician Håvard Ellefsen aka Mortiis releases the free 3-track charity single “Too Little Too Late” via the magazine’s. Mortiis has one of the remixes from “The Great Corrupter” featured in this art film: “Dracula is not Dead”. 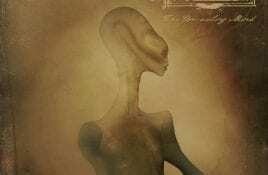 The soundtrack for the film is.